FORT WAYNE, Ind. 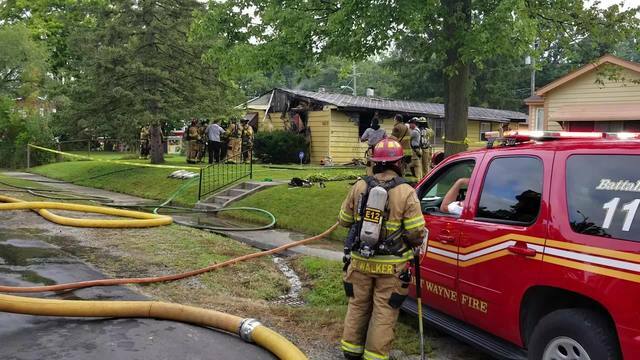 (WANE) - A woman was hospitalized in extremely critical condition early Wednesday and a man was jailed after fire broke out at a south Fort Wayne home. Fire crews were called around 8:45 a.m. to an address at 5613 Harrison Street, near West Paulding Road and Bishop Luers High School. Firefighters arrived and found smoke and flames rising from the single-story home. The fire was deemed under control within 20 minutes. The home was left with damage throughout. A Fort Wayne Fire officials told WANE 15 that a woman was taken from the scene with severe burns. She was listed in extremely critical condition at a local burn unit, the official said. A witness who said she called 911 said the victim and her husband came to her door and yelled for her to call 911. The witness said the victim smelled of gasoline and was completely naked, with burns on her chest, shoulders and back. The witness told WANE 15 that the man told her he poured gasoline on his wife and started the house fire. A man could be seen in the back of a police car at the scene. Fort Wayne Fire spokesman Adam O'Connor called him a "person of interest." 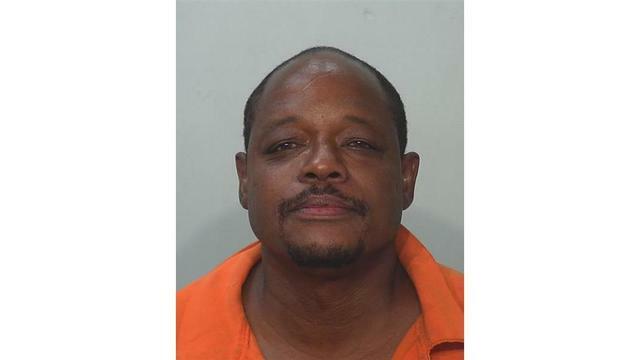 That man - Eddie Lee Caldwell - was arrested and booked into Allen County Lockup later Wednesday on initial charges of Arson and Invasion of Privacy. He's being held with no bond, jail officials said. At the scene, at least six fire trucks as well as Fort Wayne Police squad cars and medics could be seen. The property was also wrapped with caution tape.